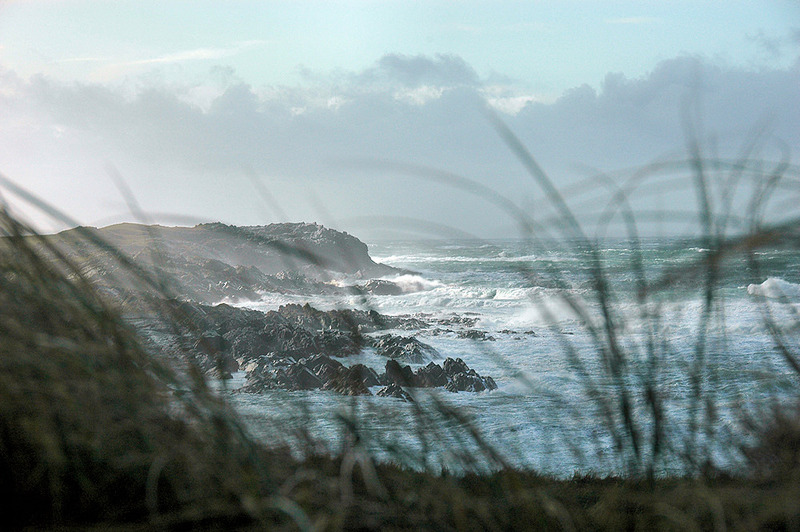 A view of Saligo Bay on a stormy October day on Islay a few years ago. The waves were rolling into the bay and the wind was blowing hard over the dunes. The dune grass was blown around quite a bit. Nice to see an old favorite ! You can see from the category if it is a repost from the old blog or a new post not published before. Goodmorning, from silly old me, thinking I could tell by looking at the picture whatever it was a repost or not……..
Nice to know there’s more to come. Have a lovely day today.